This coming Friday, September 20, 901 Arts will be hosting their fourth annual Fish Fry. 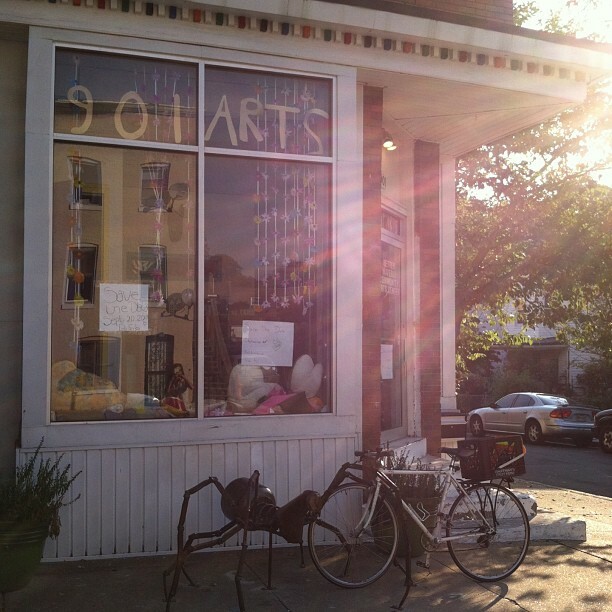 It is a fundraising dinner, silent auction, and community event that celebrates 901 Arts. The event will be taking place at 901 Arts, 901 Montpelier St, from 5:30 to 8:00 PM. For more information, go to www.901arts.org.